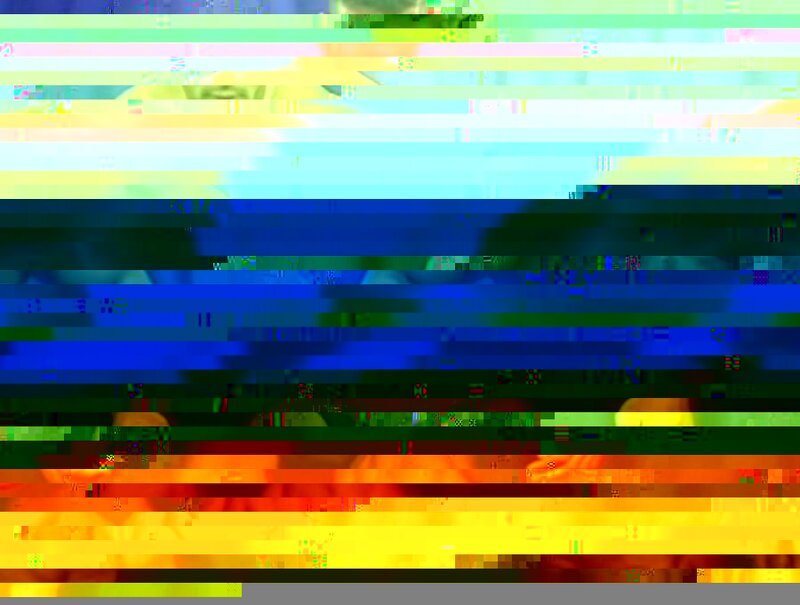 A couple of weeks ago we had a day at uni with Alex May working with Glitch Art. To explain I’ll use wikipedia’s definition: Glitch art is the aestheticization of digital or analog errors, such as artifacts and other “bugs”, by either corrupting digital code/data or by physically manipulating electronic devices (for example by circuit bending). Starting with taking .jpg images we opened them in text editors and then messed around with the content, for examples adding random letters or symbols or deleting large chunks of the existing text.